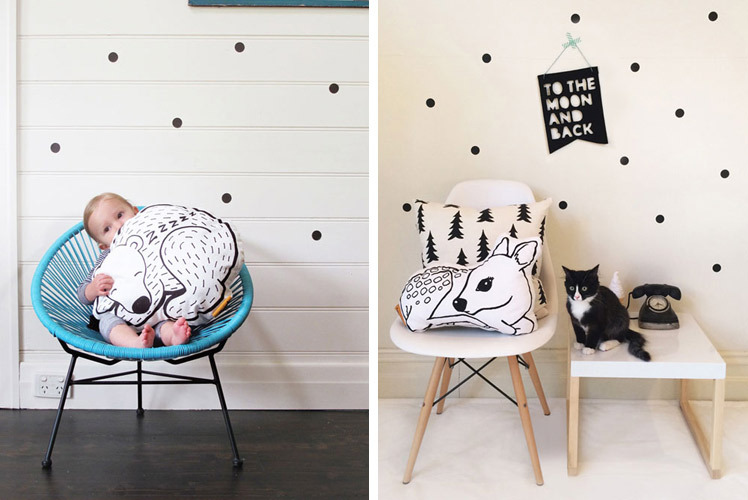 FK chats to Emma from the incredibly cuddly & adorable homewares label, Homely Creatures. Debuting at the Melbourne AW14 Markets! Tell us a bit about Homely Creatures and what we can expect to discover? 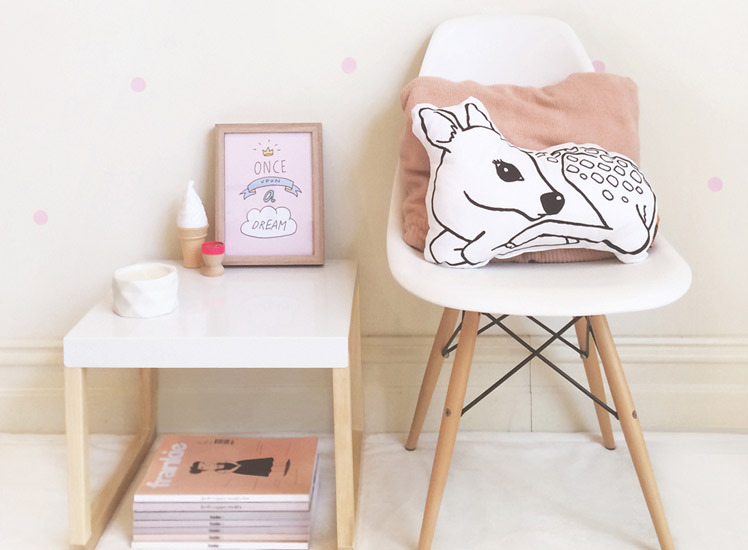 Homely Creatures is a new range of cute things for the home. Designed in Melbourne (by me! Emma Patterson), Homely Creatures products are hand made in Melbourne or crafted carefully by women in Nepal in a village just outside Kathmandu. 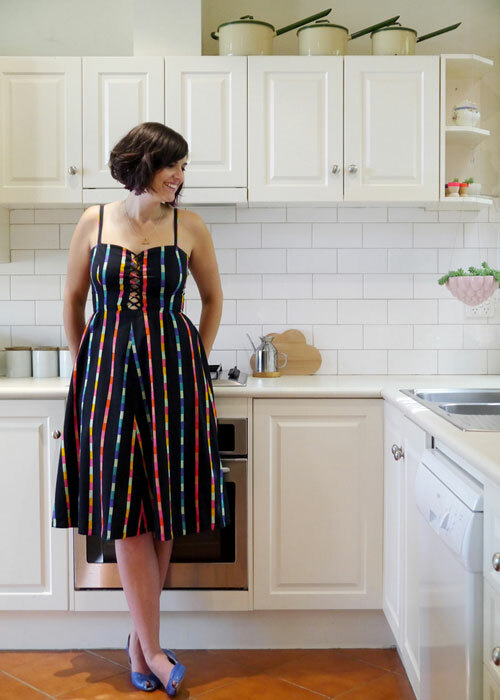 With a focus on texture and nostalgia, Homely Creatures aims to broaden the variety of choice for ethical buyers, without sacrificing on style or quality. With years of freelance experience designing products and graphics for other kids labels during my time in London, I took the opportunity to start a label of my own upon returning to Australia. 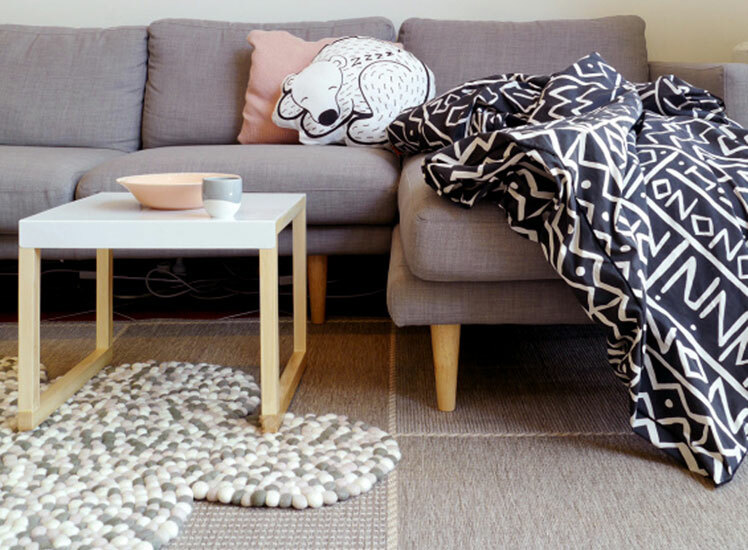 Although my experience was mostly in toys and party products, my interest in interior decoration meant that I was bursting with ideas for cute homewares that could complete any friendly space. I was also motivated by the opportunity to get my products ethically hand made. I am heavily inspired by the interior decorating styles I love, like Scandinavian and Nordic styles. 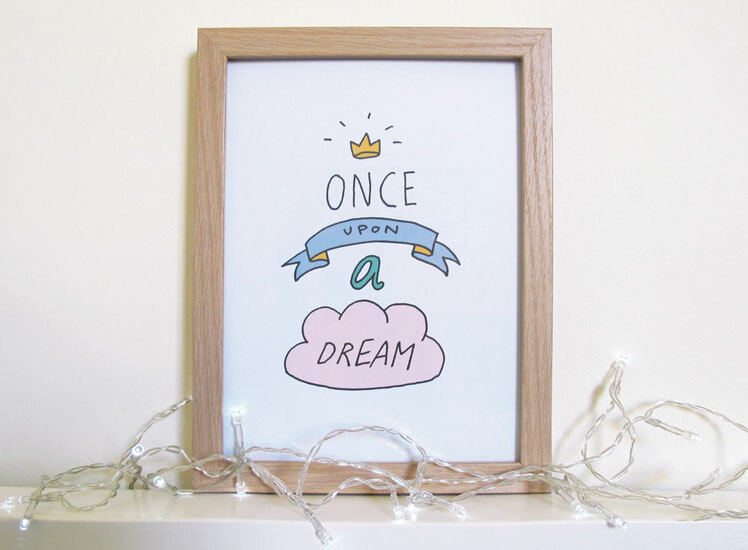 I started the Homely Creatures blog after I moved from London back to Australia 2 years ago, as I wanted to publicly explore my style with the hope of one day creating a range of my own. I had been designing new brands and products for other clients for so long I wasn’t entirely sure what my core style was all about, or who my customer was. I handmade a wide range of products and ran some market stalls to gain feedback and learn some valuable lessons. Everything came together when I learned more about crafters in Nepal, and since I also wanted my range to have a unique and handmade feel, the decision was a no brainer. My home office is a small room at the front of my house. This room is often bursting with stock or half finished projects, so I usually end up working from my open plan lounge/kitchen which is my happy place! There is so much space and natural light here it is a very inspiring space. This is also were I do a lot of crafting, with no help from my mischievous kitten ‘Huey’. 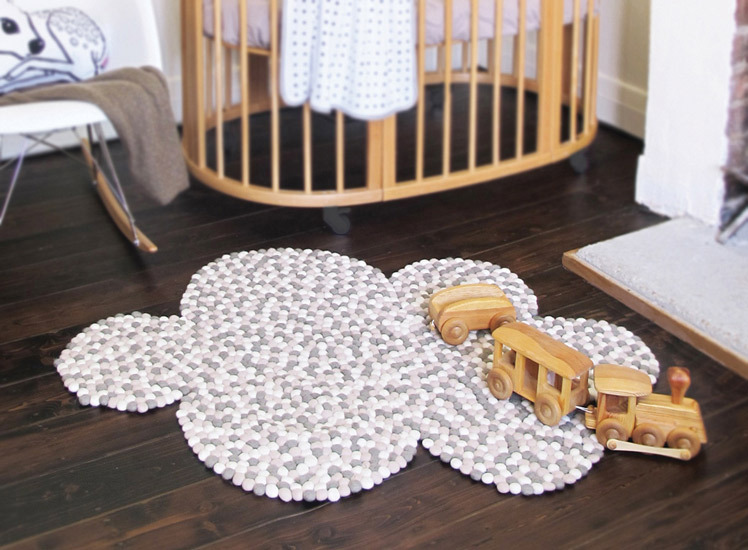 What do you love about working with kids homewares and what are some of the challenges? The great thing about working in kids stuff is you never have to get to serious. Your scope is as broad as your imagination, whereas it is more limited designing only for grown-ups. There is also an opportunity to be much bolder with colours and contrasts. The only challenge I find is finding the time and resources to bring all of my product ideas to life. I’m sure however that this would be the same for any homewares designer/manufacturer! What can we expect to see from Homely Creatures at the upcoming Melbourne Markets? 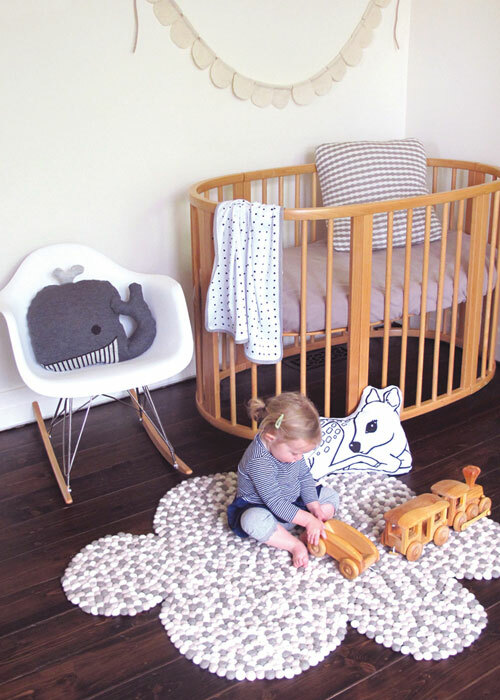 Expect to see cute creature cushions, soft dreamy textures, bold playful patterns, handmade treasures, gender-neutral decor and that perfect final touch that will complete your kid’s room. We have something for every little kid and big kid! Photo source for the final photograph of the lovely Emma, goes to The Room Illuminated. Thank you.